APF 20 x WEL. Protection against dusts, fibres, water based mists, solid or liquid based aerosols. Four point adjustable elastic head strap. Inner foam seal for improved fit and comfort. 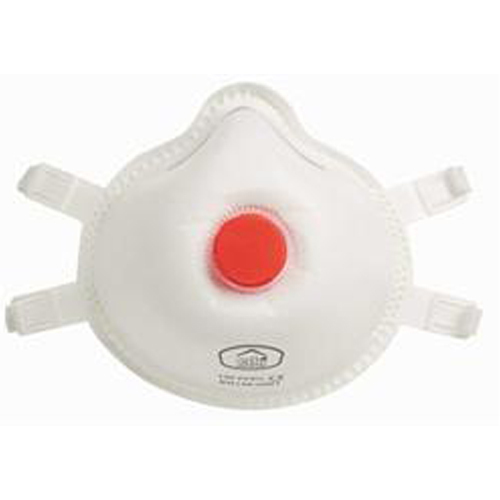 Added benefit of a valve for lower breathing resistance and improved comfort.